Amanda started at CAES with previous fast food experience, she expressed having lots of anxiety in those types of positions, and wanted CAES to help her find something more suitable. Amanda talked a lot about her love and passion for the well-being of pets/animals and her desire to work with them. It was also important for Amanda to work in her community, so that she could take care of her family and pets at home. 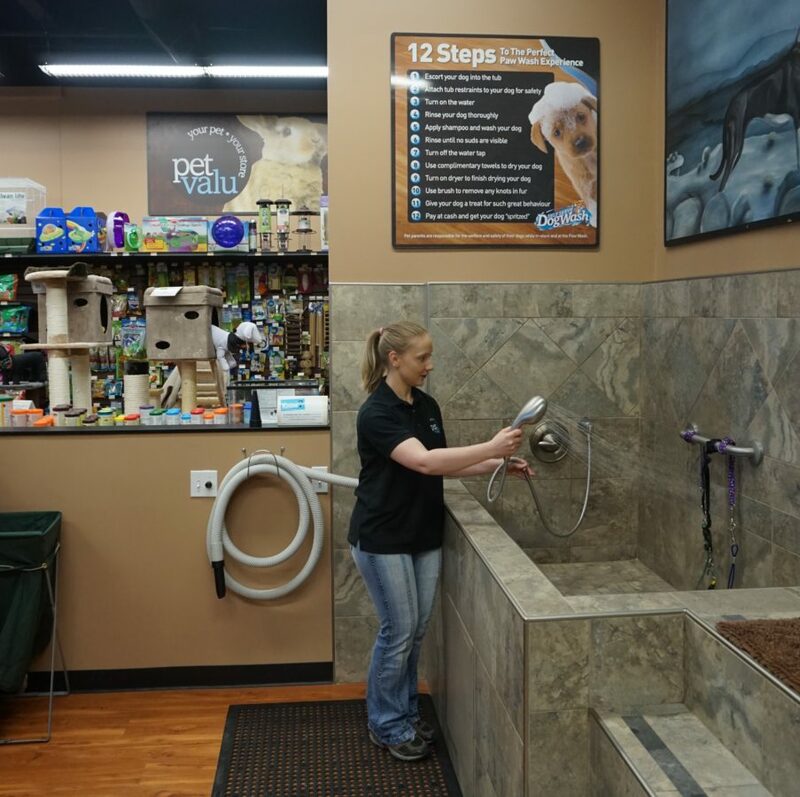 Amanda, and CAES team Diversity and Engagement Consultant Jennifer Fournier, approached the Pet Valu in her neighborhood. Amanda had an on-the-spot interview for over an hour and was offered a position with the Pet Valu team. Amanda was promised only a few hours a week at her position, but she was okay with this. Throughout follow up with Amanda she stated that she was happy and comfortable in her position. 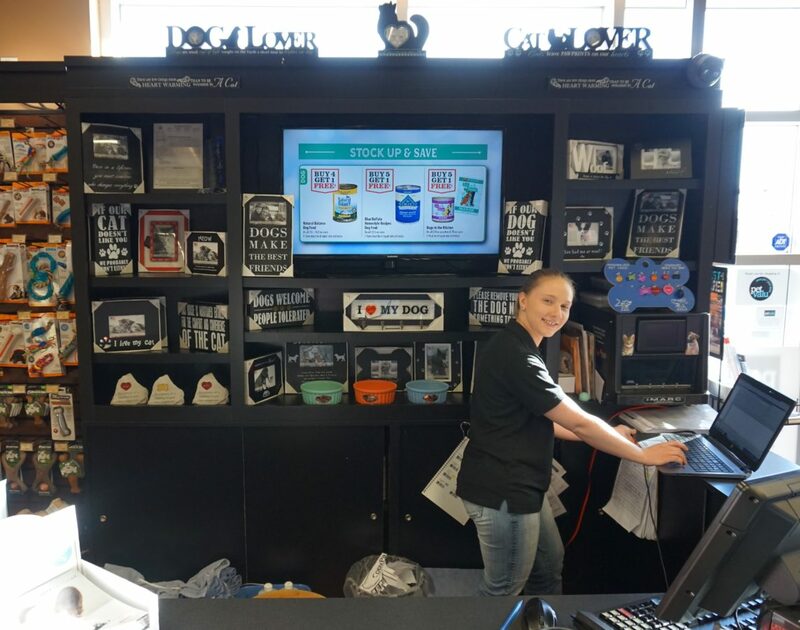 Amanda’s boss expressed how impressed she is with Amanda’s work dedication and quickly increased her hours, not long after making her a key holder and giving her the responsibilities of opening and closing Pet Valu independently. Amanda always says how happy she is at Pet Valu, and how thankful she is to have found a position that aligns with her values. Congratulations to both Amanda and Pet Valu on their success with inclusive employment! I have worked with people with disabilities for over 20 years. 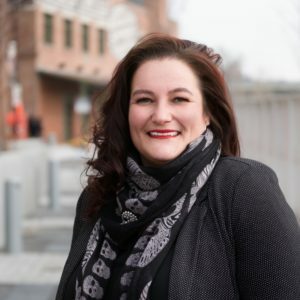 I am currently one of the Diversity and Engagement Consultants at Calgary Alternative Employment Services in Calgary. I am passionate about supported employment and life in general.